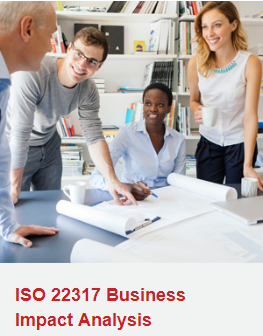 IMPLEMENTACIJA PROJEKTA USAGLAŠAVANJA SA ZAHTEVIMA ISO 22301 U VAŠOJ ORGANIZACIJI!! 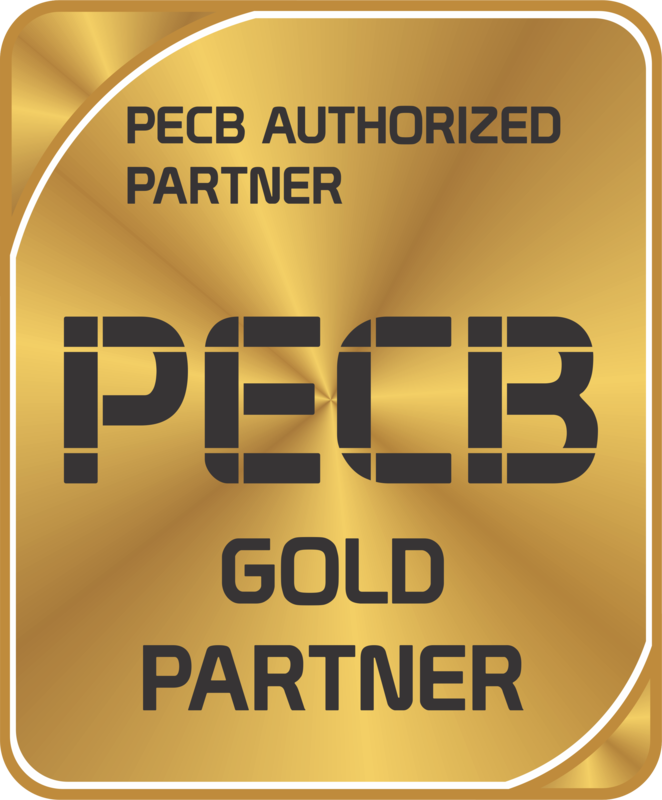 Choosing the right certification body to offer you the finest qualitative training can be challenging. 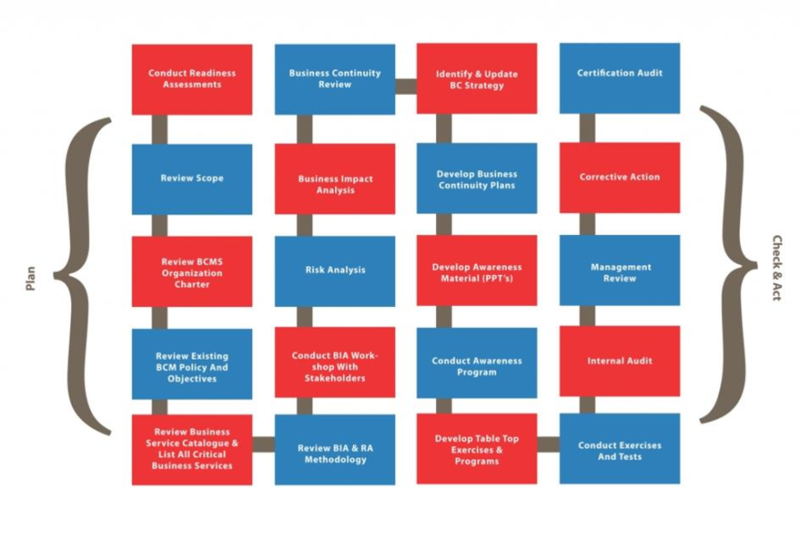 Our training is uniquely designed to meet individuals and organization’s needs. 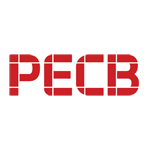 A PECB certification reflects safety, reliability and superior quality. If you are keen to be part of a global network and boost your knowledge, then our experts are helpful and available for your needs! 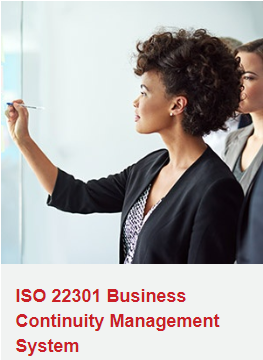 If you need help getting started in IST with PECB training for Certified ISO 22301 Lead Implementer and Lead Auditor follow the link below and contact us to begin with the first step. The context of an organization is definitely a key document that requires the involvement of a complete top management. In general, he describes why it is necessary for the BCMS to be effective and what can happen to an organization if it does not exist. 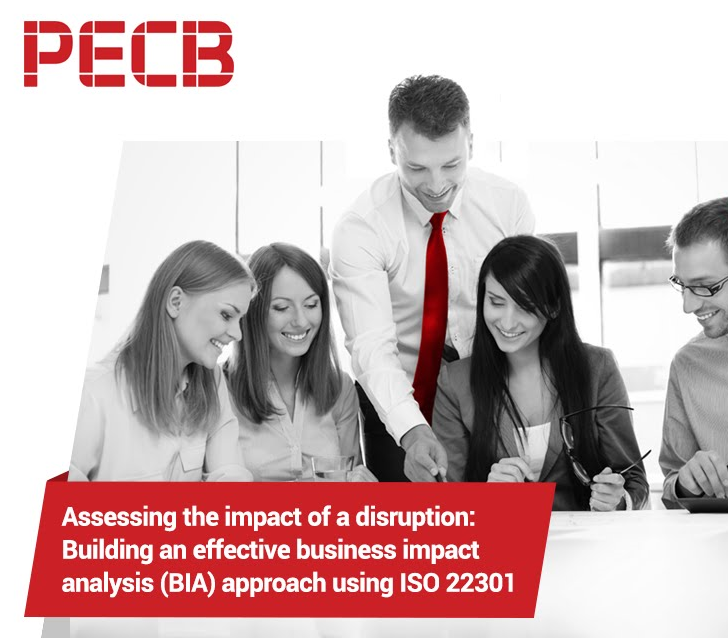 Later on, this issue will deal in more detail with the impact analysis on business and risk assessment contained in this standard. During implementation, you may have to meet with different stakeholders to understand their view of the risk areas and consequences of failure. Also, you will have to come to legal advice, if your business branch is subject to specific legal requirements and regulations. As with most documents in the BCMS, you should ensure that all relevant parties are informed of the content of this document, in particular because it indicates the need for additional procedures that might require additional engagement of employees. 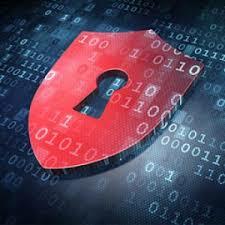 Understanding the need for this can reduce the resistance to BCMS within the organization. 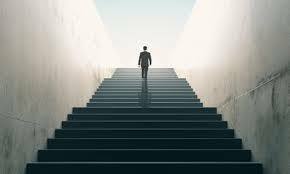 It is necessary to devote more time to determining the scope of implementation of the BCMS given that other areas of the standards depend on it. 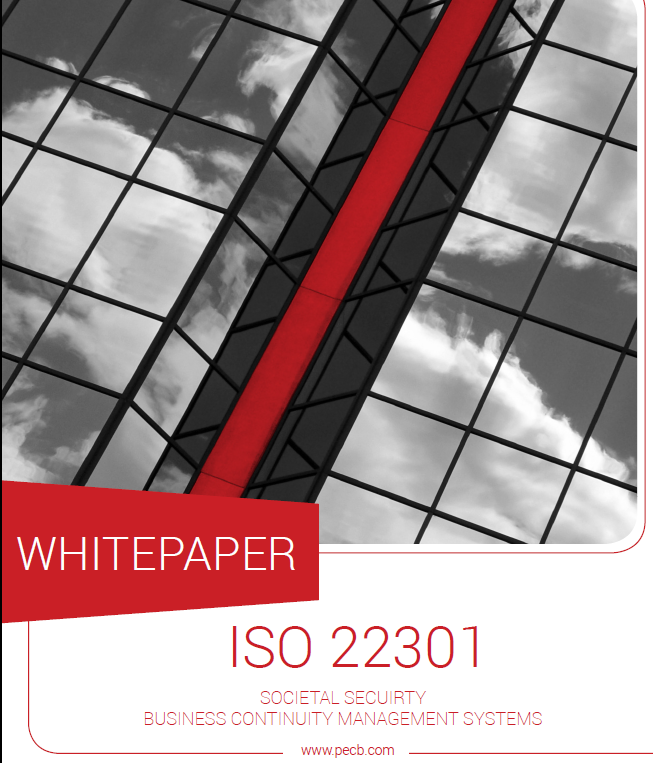 As with most international standards, it is acceptable at the beginning to limit the definition of the scope and then expand it over time, so that the organization becomes better informed and experienced in this area. 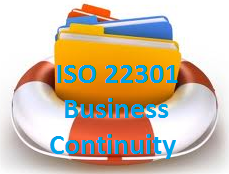 The Deming cycle follows the process approach, which allows the BCSMS management systems implementation process to use the requirements and the expectations of the stakeholders as inputs, understand how it produces these requirements with the necessary actions and processes, and also verification of the Business continuity management system results. 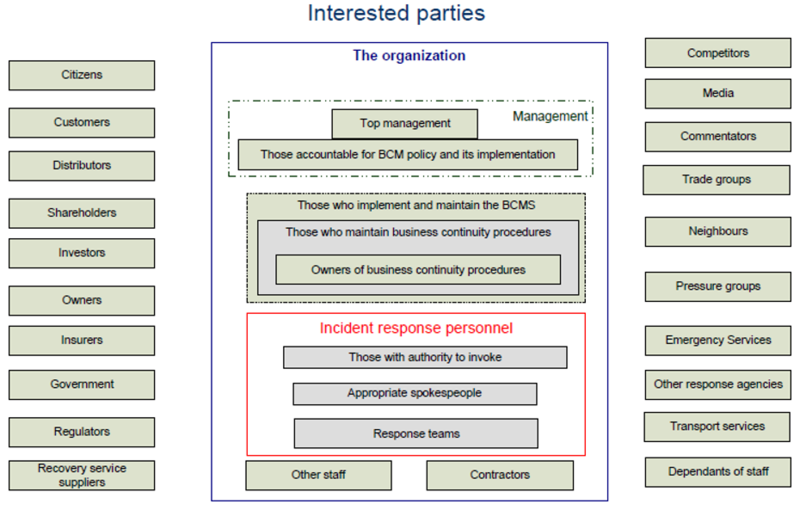 The roadmap shows how each step of the BCSMS management system can potentially be implemented by following this structure. 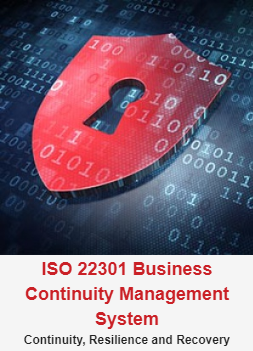 This structure includes mainly the requirements that are standard for Business continuity management systems. However, it should be adjusted based on the specific processes that the organization is implementing and include additional clauses as necessary.